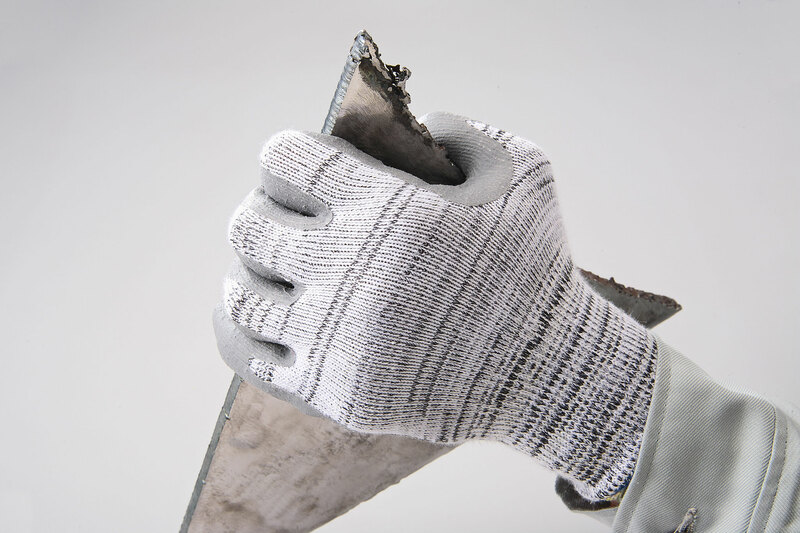 Specially compound NBR palm coated HDPE composite-lined glove. 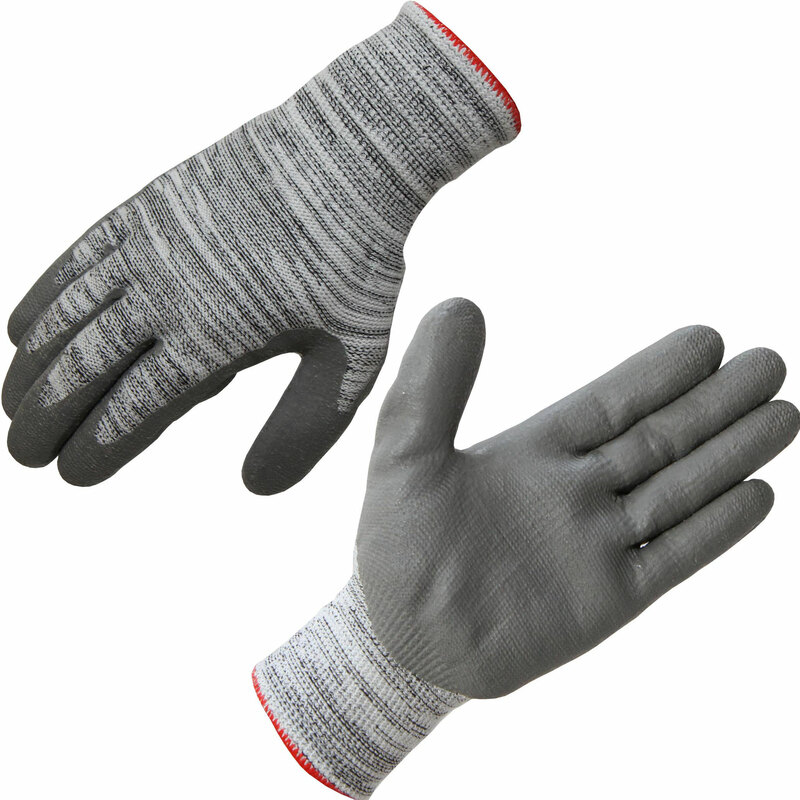 Incomparable grip for wet and oily conditions. Ergonomically designed seamless-line offers comfortable and flexibility. Glass or paper fabrications/ Bottling/ Mining/ Aircraft/ Handling metal or glass sheet/ Assembly/ machining/ electronics/ automotive parts assembly/ repair/ maintenance, which require a high level of dexterity and tactility as well as oil grip.